DESCRIPTION First time buyers, INVESTORS, professionals working downtown - this is an excellent chance to enter the real estate market. Why pay rent when you can OWN a great unit on the 3RD floor one block away from SUNALTA LRT STATION. Well managed building, here is the list of all the recent upgrades: ALL NEW WINDOWS(patio doors will be changed comes warm weather), NEW ENTRANCE DOOR, COMMON AREA WALLS REPAINTED. Healthy Reserve FUND. Great location. Your private parking stall. 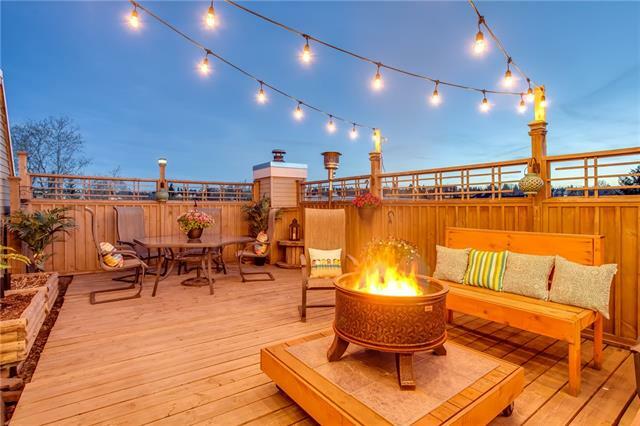 Proximity to all of the action of the 17TH AVE, downtown, transportation and the parks. COMES FULLY FURNISHED. The seller would consider installing an in-suite laundry. BOOK A PRIVATE TOUR NOW! 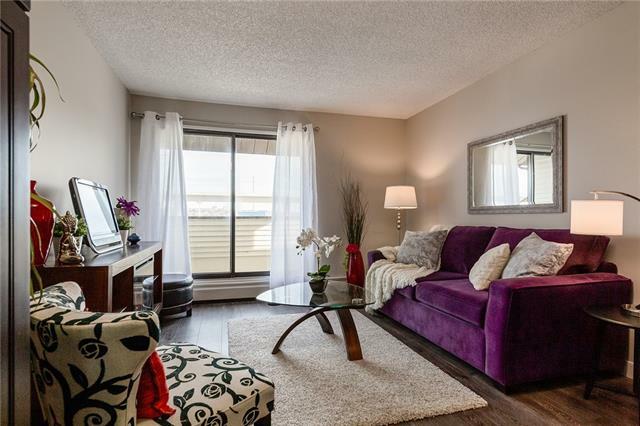 Home for sale at #31 1703 11 AV Sw Calgary, Alberts T3C 0N5. 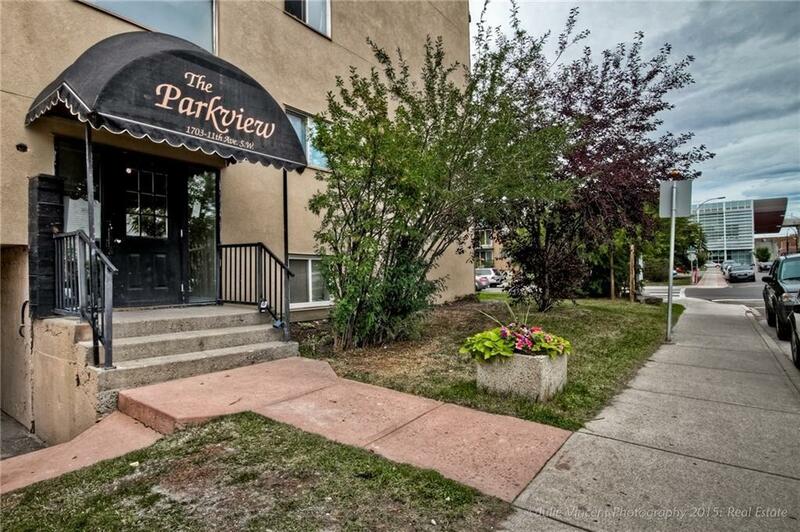 Description: The home at #31 1703 11 AV Sw Calgary, Alberta T3C 0N5 with the MLS® Number C4225464 is currently listed at $153,000.